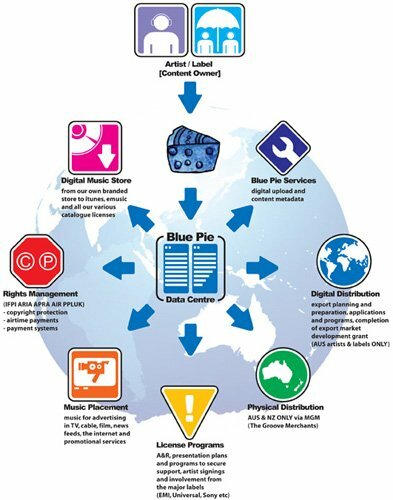 Blue Pie Records is one of Australia’s leading independent labels. The record label is called “Blue Pie Records” and the music production house is called “Blue Pie Productions”. 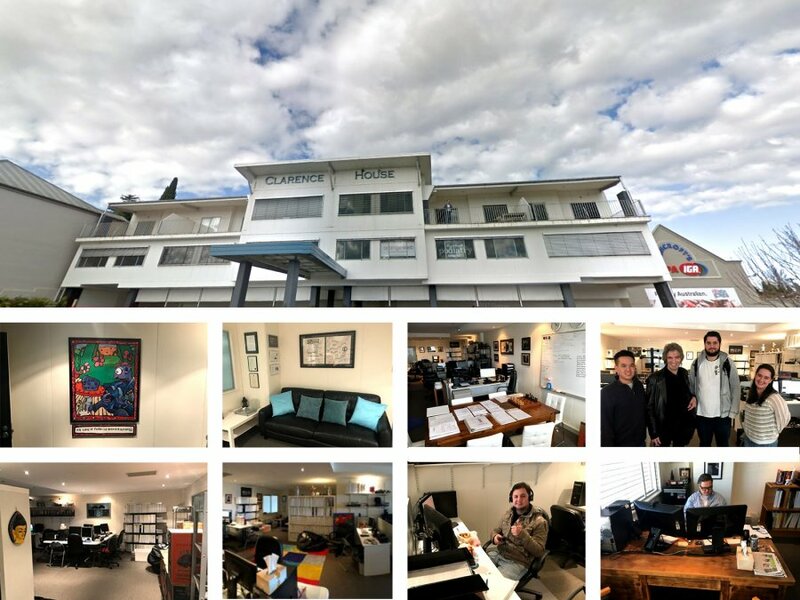 We have offices in Australia, The USA, UK, Ireland, China, and Canada. 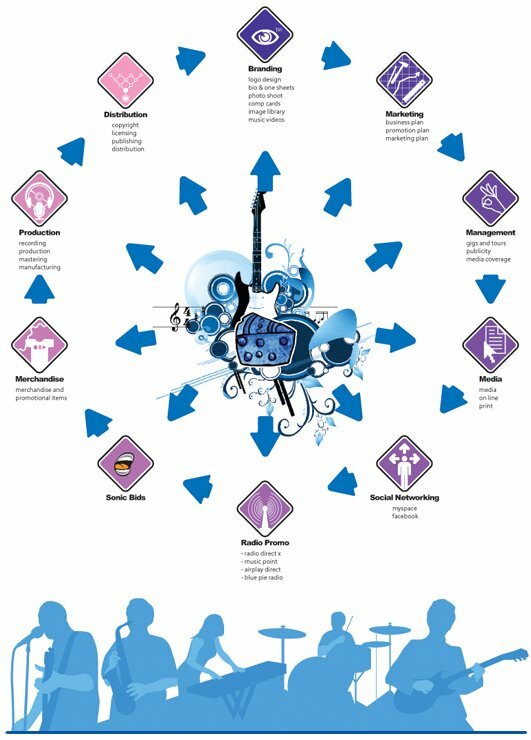 Blue Pie Records has a wide range of alliance-partnerships which it calls upon to create distribution, marketing and promotional systems for our artists, labels and content partners. Blue Pie’s priority artists include Dale Bozzio, Peter Noone, Trees Die Standing, Black Dawn, The Cars ( Live Concerts), Sydonia, Jack Derwin, Burning The Day, Marvel, Burning the Day, The Yeehaa Boys, Tony Hatch, Jessy Tomsko, John Enghauser, Serge Ermoll, Bon Scott, HeadBand, Tiny Tim and Stinga T to name a few. We represent over 400 labels world-wide that use our distribution and royalty reporting systems, and rights management services. We manage part or all of the day to day distribution, marketing and promotional services for these leading independents and their catalogues globally. We distribute over 10,000 artists, managing their marketing, promotional needs, brand development and license services. We endeavor to have direct agreements in place where practical with leading specialist digital music stores, aggregators and leading Telco’s on the planet. This provides our artist, labels and content partners with preferential supply to the main retail stores and means greater opportunity for success in terms of profile, fan base build and sales of their music.